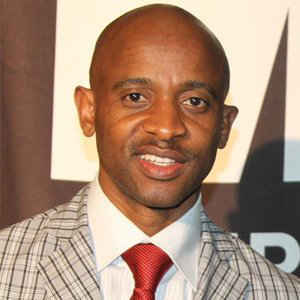 Arthur Mafokate is a South African kwaito musician and producer. He used to be a backup dancer for artists including Brenda Fassie, Monwa & Son and Johnny Mokhali. Arthur was born on the 10th July 1962 in Soweto, South Africa. As of 2018, he is 56 years old. Information about his wife is not fully known as Arthur likes to keep details about his wife private. This page will be updated when we get full info. He has three children from his marriage, two daughters namely Owami Mafokate and Kelello Mafokate and a son named Arthur Mafokate Junior. She was the first artist to win the South African Music Awards category of The Song Of The Year. At the 2007 FNB South African Music Awards he was recognised for his contribution to this new generation of music. In 2016, she was honored at the 2016 South African Metro FM Music Awards with the Lifetime Achievement Award for recognition of his 22 year old successful entertainment career.